ArKit – is it really a big deal? Apple’s announcement of ARKit at the recent WWDC has had a huge impact on the Augmented Reality eco-system. We made some effort to test it and share some observations. Vuforia, Maxst, DeepAR, ARToolkit … ARKit? Today we have tones of AR frameworks. Vuforia made their best to give some enchanted solutions for getting AR effect on mobile devices. Their SDK for Unity is almost perfect and making the AR game is easy as a pie. Before taking a first look on Apple’s solution we knew that Apple must give us some extra possibilities and extra profits for convincing us to migrate Unity Projects to a new framework. Let’s make it clear – people especially small clients hates extra costs. Vuforia subscription per device system was really a hard topic to discuss with user. While making bigger projects we have realised that Vuforia was charing us up to 30% of daily profits. Assuming it was really a lot of money for something what was really needed. That’s why ARKit took our attention so much. Apple’s solution is shared for free. There are no extra costs of using their technology. What made development so cheaper effecting with better relation with client. Today in 2018 – there is no official support for Unity3D. Of course, that there are plugins even from Unity3D. But everything is based on crossed data connection between the Engine and Framwork. 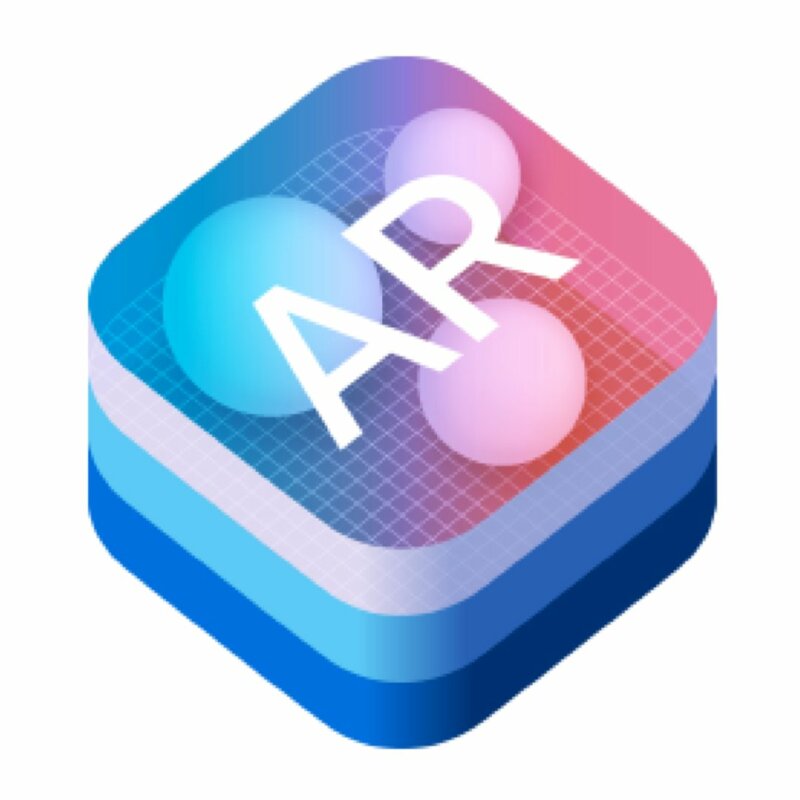 If Apple make any update in ARKit – we would have to wait, or made some fixes in the code manually. We also not sure how bridging the code between native iOS framework and Unity3D engine affects on efficiency and power consumption. Copyright © 2018 Imvolute. All rights reserved.